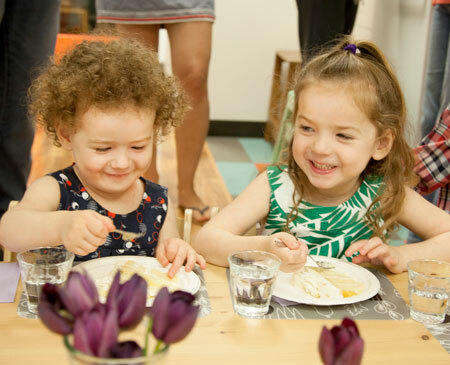 A first-of-its-kind early educational studio for young children and parents, Studio June focuses on creating an environment appealing to children’s natural desire to explore, offering self-directed activities and hands-on learning. Parents have the opportunity to witness the developing will and amazing control young children have when they are engaged in self-led, meaningful play. 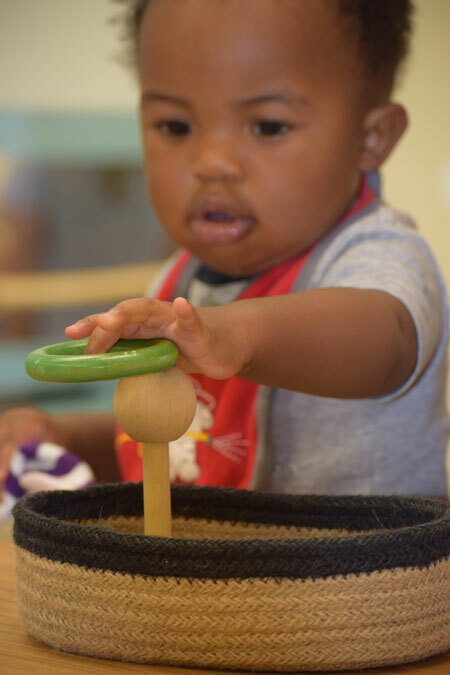 Studio June instructors are experienced childhood development specialists with an emphasis in Montessori philosophy. S tudio June is the brainchild of Houston resident and education authority Sarah Moudry who has held a strong desire to bring her passion for supporting young families to a greater audience. 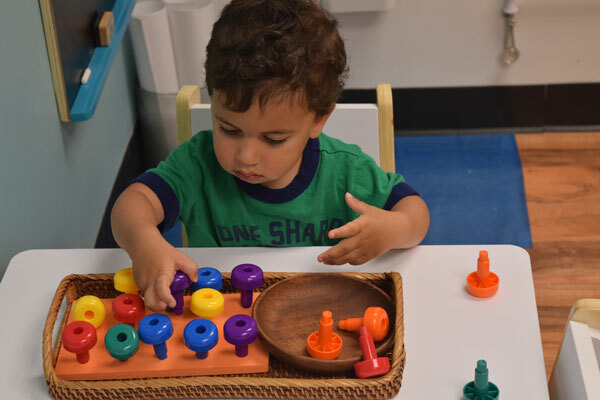 A longtime advocate for Montessori education, Moudry is AMI Montessori trained at both the Primary and Assistance to Infancy levels and has worked with children ranging in age from newborns to 14-year-olds. She consults with teachers and parents on creating home and school environments for children combining education and design principles. 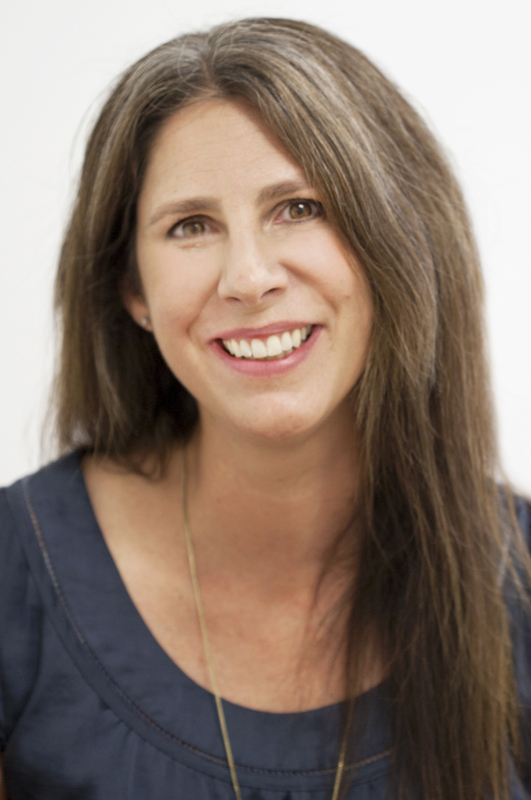 An authority on pregnancy, childbirth, toileting, and other early childhood development topics, Sarah Moudry speaks regularly at educational conferences worldwide and is the author of several books and videos on early childhood education.